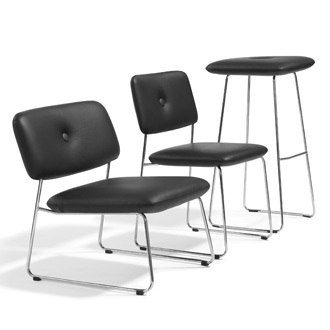 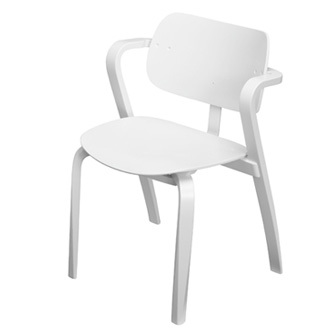 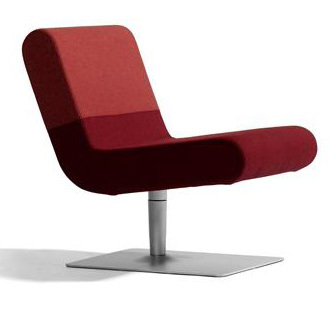 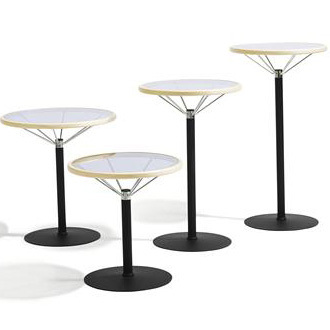 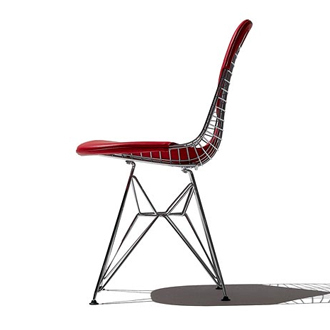 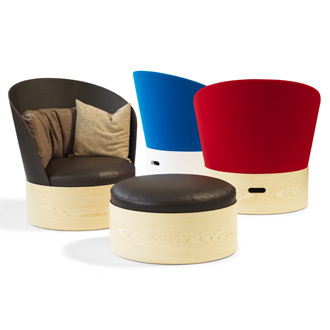 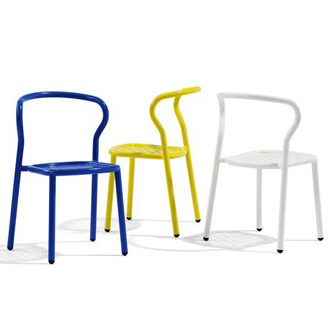 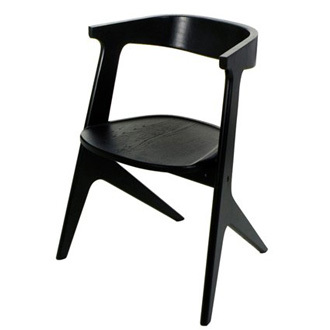 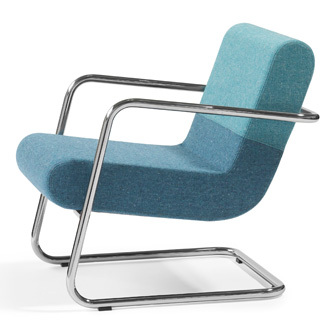 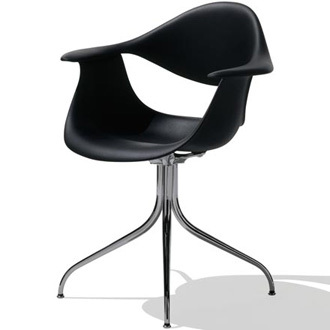 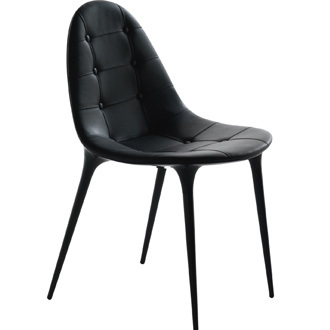 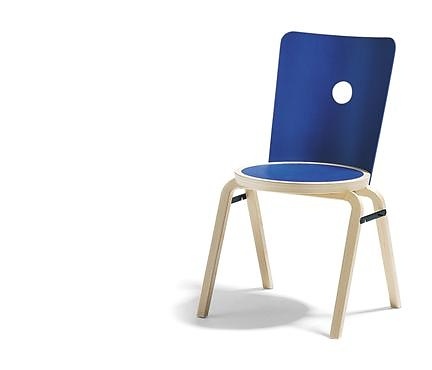 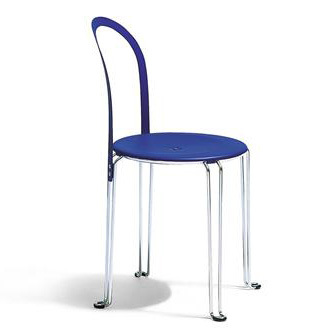 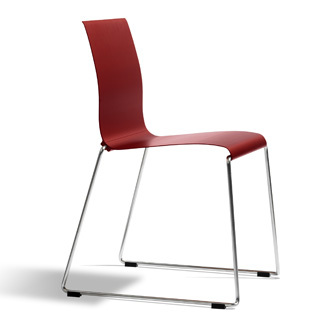 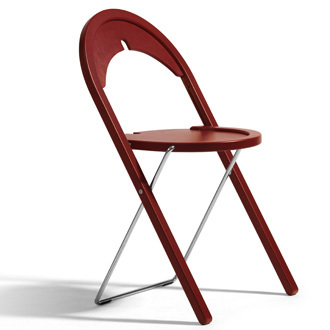 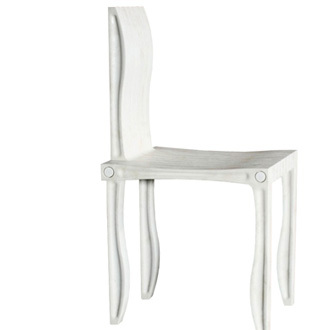 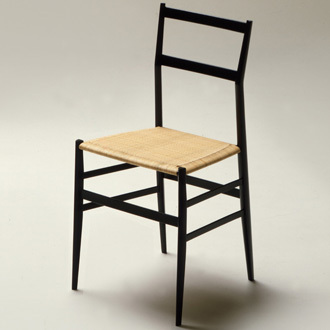 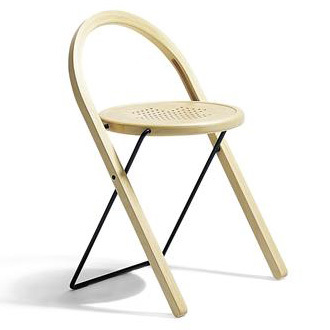 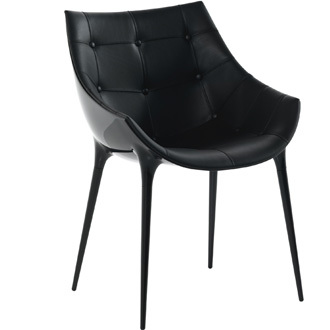 Common One is a stackable and linkable chair with legs and seat rim of compression moulded birch. 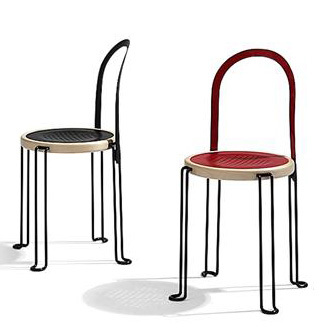 The chair stacks in an upright position which means your space determines the limit of how many chairs can be stacked on top of each other. 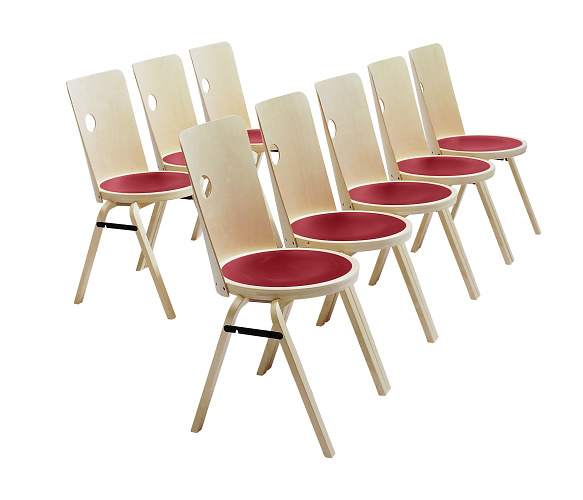 Common One is suitable in libraries, meeting halls, schools, canteens and many other interiors.he seat can be upholstered in fabric or leather. 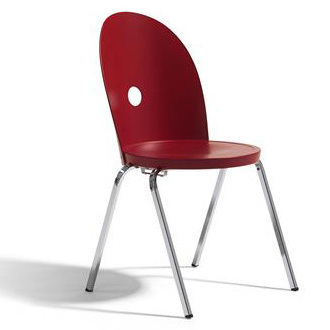 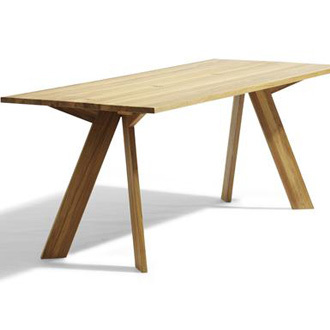 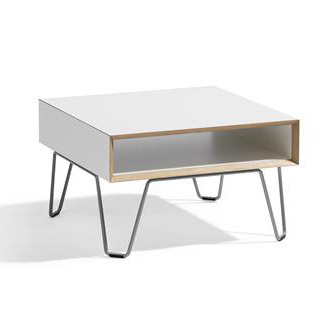 Common One has a built in linking device of lacquered steel. 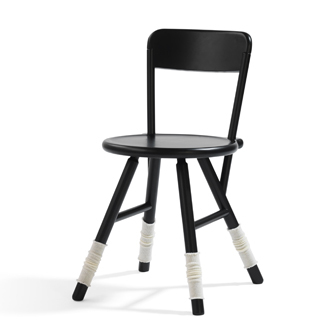 Trolley for stacked chairs and a fitting for suspending chair from table is available. 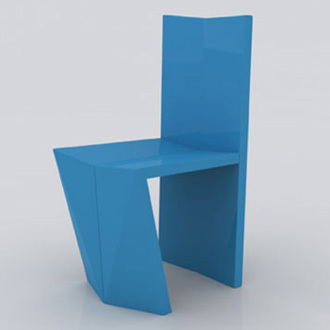 Legs and seat rim of compression moulded birch plywood. 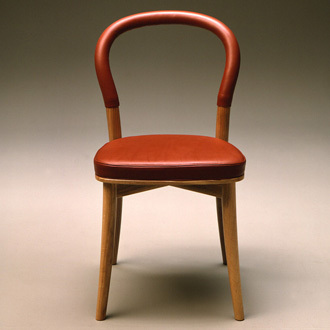 Back and seat in birch veneer. 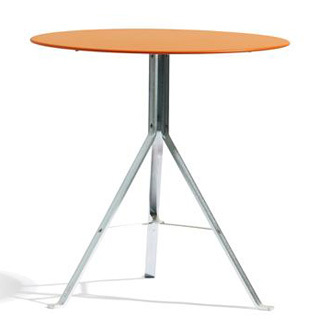 Built in linking device of steel. 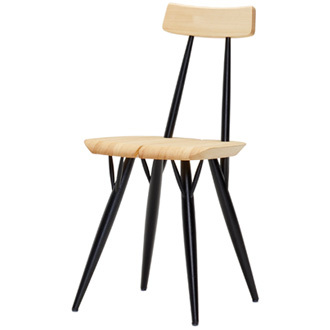 Legs, back, seat and seat rim natural lacquer.